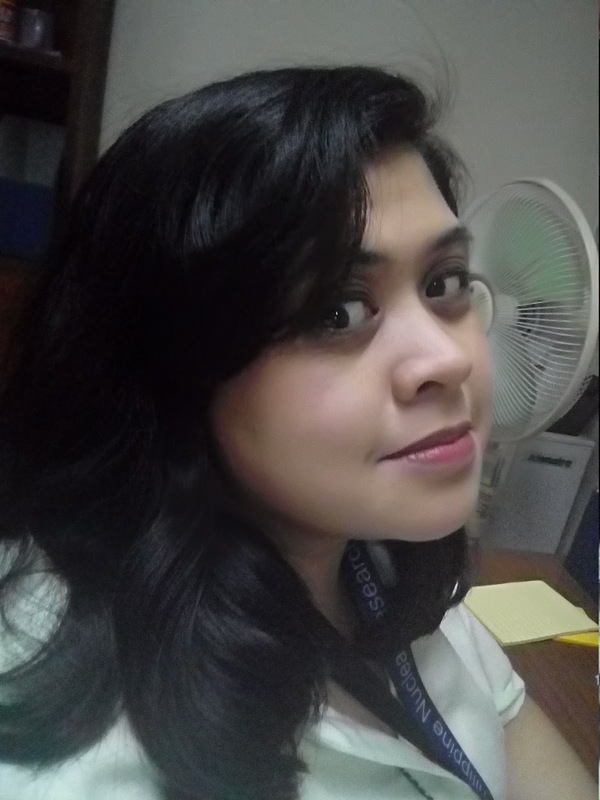 I’m Layla, from the Philippines, living in Quezon City, which is a city within Manila, the capital city. I saw Nikki’s post on the Girl Gang Facebook group wall about guest posting, and I think that this is a wonderful opportunity to talk about the city I live in. Quezon City is one of the cities that make up Metro Manila. This city is named after its founder, Manuel L. Quezon, who is the second President of the Philippines. Founded around 1938 and 1939, the city arose from its humble beginnings as a huge parcel of land from a landowning family. 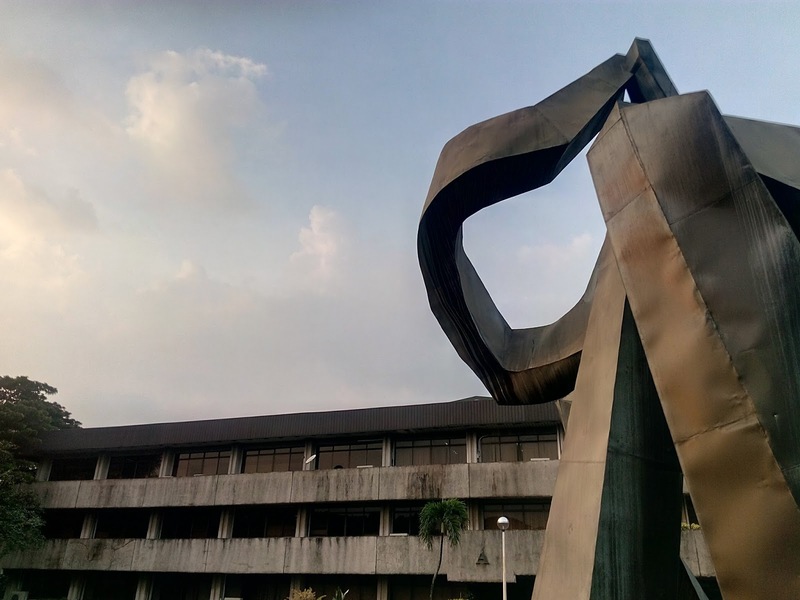 Now, Quezon City booms with a population of 2.9 million people, and is the home of many government offices (including the one I work in), and universities and schools, and various other establishments. Having grown up in this city, I can only marvel at how fast it has been growing. Back then, it was a treat to go to this little general store where you can buy needles and pincushions to Milky Way chocolate and Planters Cheese Balls (I miss them loads!). Now, I can go, hop into the public transport that would take me into one of the shopping malls in the city to buy anything that I need or want—which may range from a new cookie cutter, to new stationery (sorry I can’t resist), or even that new peach illuminator (or maybe I’ll give that Nyx rose gold illuminator a try). There are plenty of reasons why I love my home city. One is that because it’s near my place of work (I really couldn’t be thankful enough that I work near my home). Also, there’s lots to see and do. If you are one for really good food, Quezon City has them in abundance—there are streets and streets of good restaurants in a community called Teachers’ Village and nearby areas—selling good ramen, delectable cupcakes, and the most unique food. Crispy sinigang, anyone? Want to go somewhere you can burn off all the food you’ve just eaten? 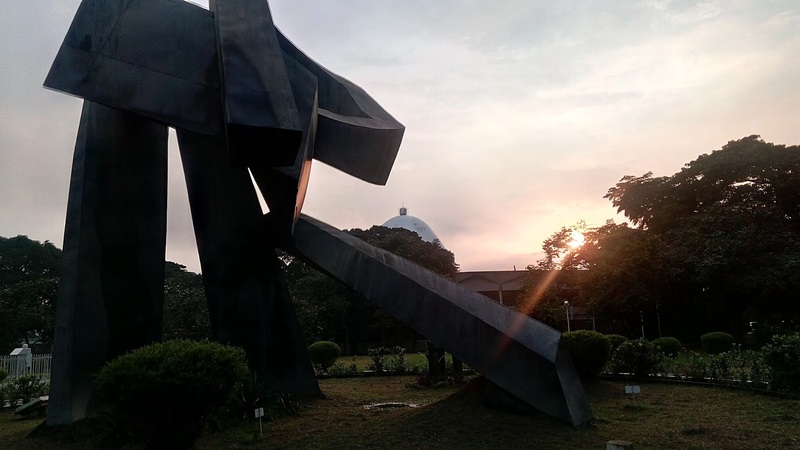 The University of the Philippines Diliman compound has more than enough space for people who want to keep fit, whether it’s playing football in the famous Sunken Garden, or throwing Frisbees. It’s also the ideal place for people who want to practice for marathons, and you can meet new friends with people who are doing the same thing! For fashion lovers, you can shop to your hearts’ content, as there are plenty of shopping malls in Quezon City—it’s peppered with them. There’s a huge selection of choices ranging from local favourites to…even Dorothy Perkins (I kid you not). 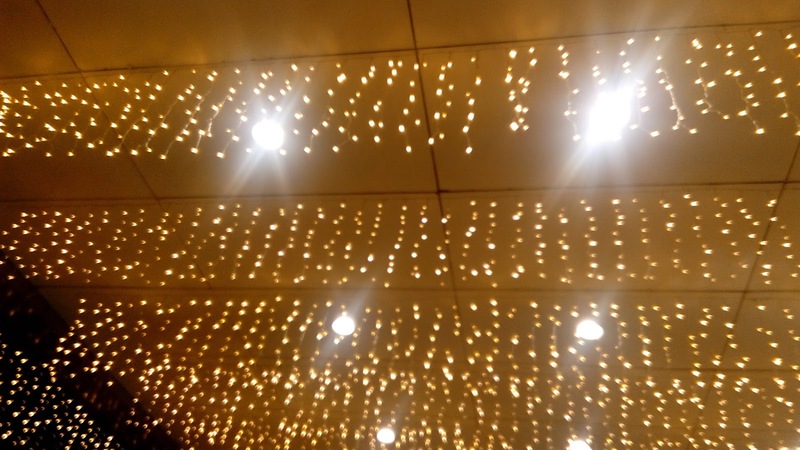 Beauty lovers will also love this shopping mall called Trinoma as it has the well-known stores like Benefit, The Body Shop (they sell the niftiest lip and cheek stain—sorry, Benefit), Mac, and various others. And finally, the reason why I love the city I live in? Simply because it’s home. It’s where my roots are. It’s the city I know I belong to, even after travelling elsewhere. Please let us be friends elsewhere! ☺ My Instagram is http://instagram.com/fiveby10eighty3. Apologies in advance, because I’ve set it to private, as I have been followed by half-naked girls, for God only knows why. Filtering that is hard work! :p I also have Twitter—https://twitter.com/noammunition, and I’m there a lot! ☺ My Snapchat is the same as my Instagram (fiveby10eighty3). It would be cool if you would visit my blog—but no pressure! ☺ It’s http://straightontillfriday.inspirelight.net.